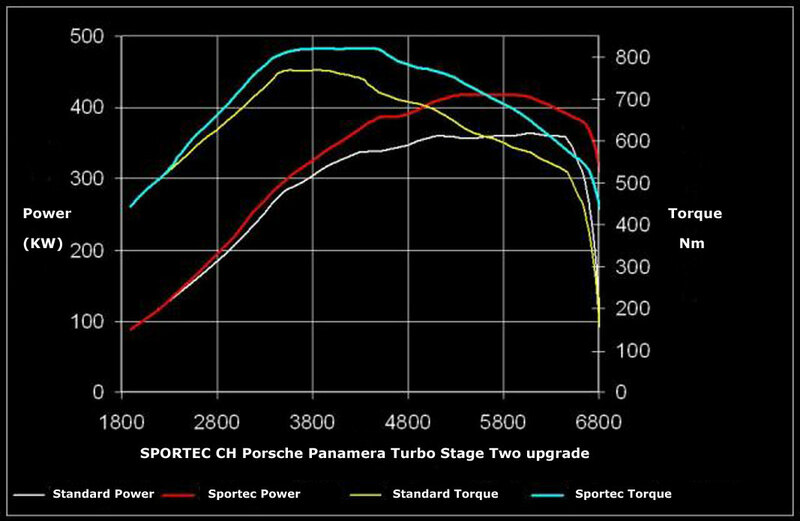 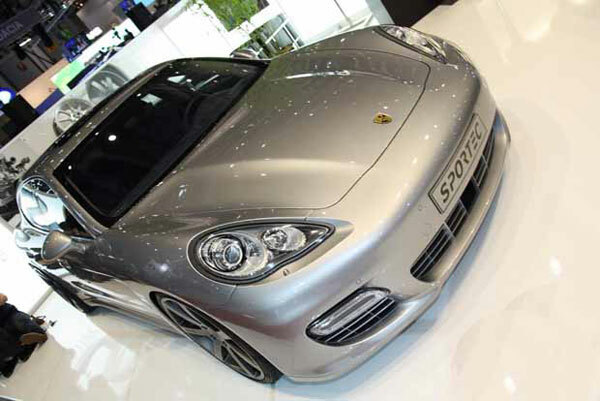 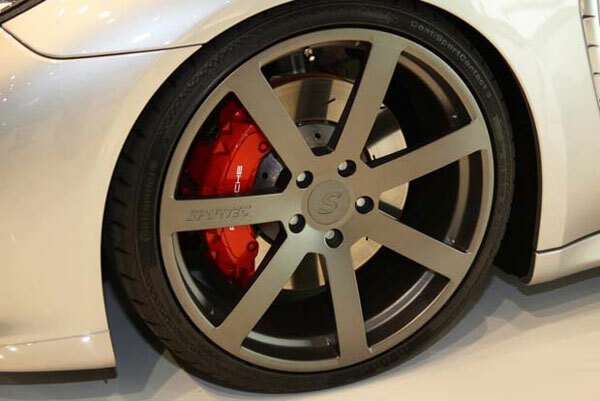 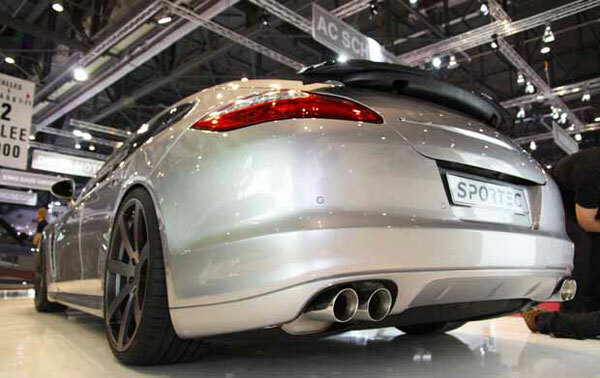 Swiss tuning company Sportec has unveiled a two stage performance upgrade for the Porsche Panamera Turbo. 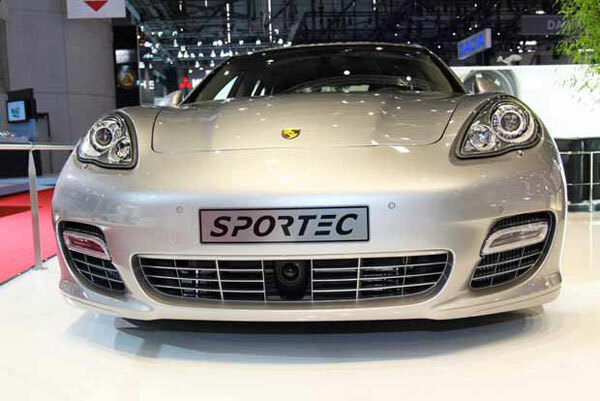 With the minimum of show on the outside and a bog-standard interior, Sportec put more effort into making its Porsche Panamera a concentrated driving machine. 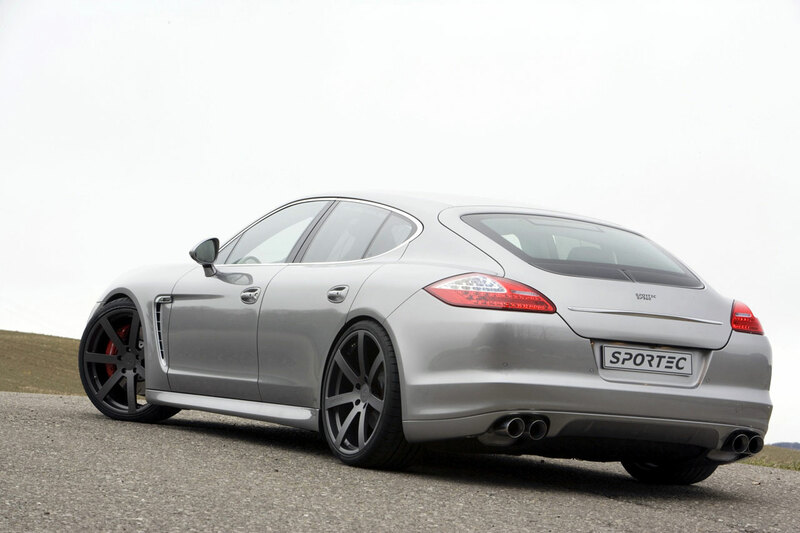 The stage one kit sees Sportec turning up the Panamera Turbo’s output from 492 horsepower to over 560 horsepower and 576 lb/ft of torque with the help of an ECU remap. 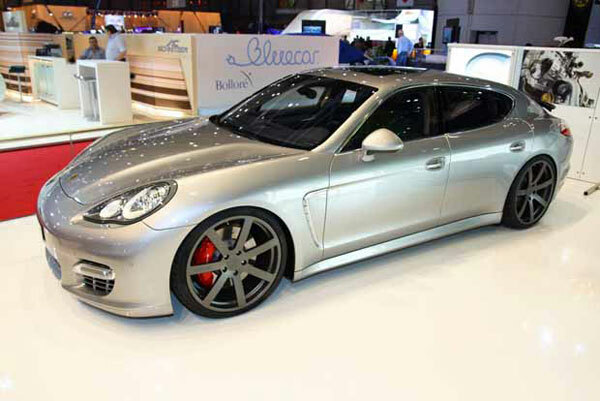 The resulting improvements will see the Panamera Turbo clocking a time of 0-60 mph in just 3.9 seconds. 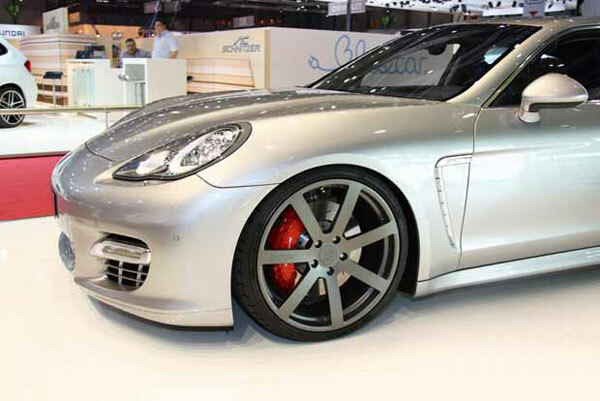 This entire package can be had for roughly $4,700. 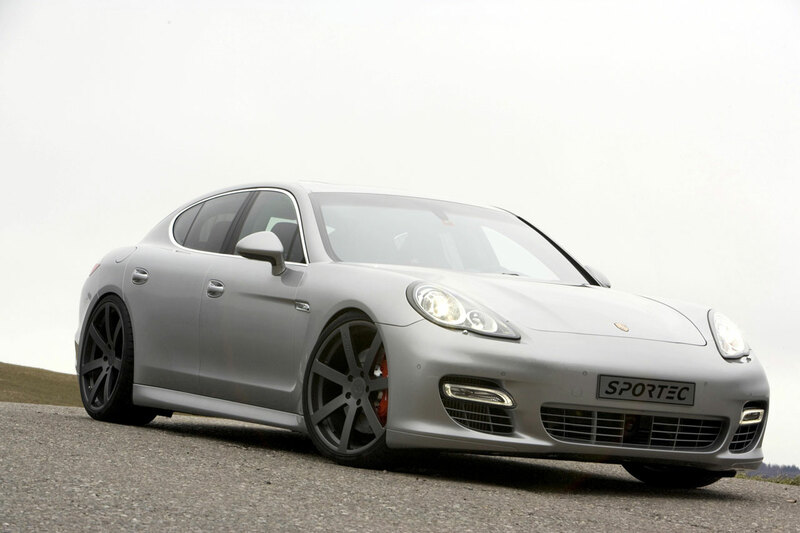 A full range of exclusive Sportec upgrades for the facelift Porsche Panamera range, including 22 inch forged alloy wheels, suspension and braking upgrades, as well as cosmetic enhancements, is also on sale now.